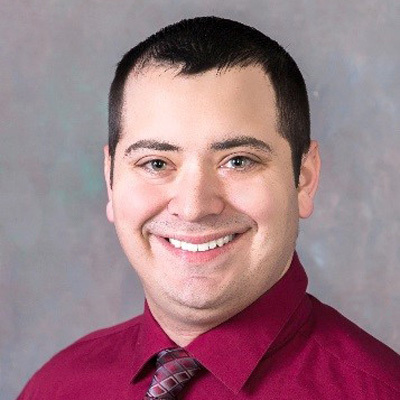 Kyle Conklin – J. M. Verostko, Inc.
Kyle Conklin started as an intern for J.M. Verostko, Inc. while attending Youngstown State University. He obtained his Bachelors of Mechanical Engineering Technology degree in the fall of 2013. Mr. Conklin started as a CAD draftsman but has transitioned after graduation into a Mechanical Engineer handling Plumbing/Fire Protection design. Mr. Conklin’s responsibilities consist of designing plumbing and fire protection systems while overseeing the construction administration portion of the projects under construction. Along with the firm, Kyle has been making the transition to design all new buildings using Autodesk Revit. Mr. Conklin brings experience and insight into the firm with his background and involvement as a firefighter in the local fire departments.